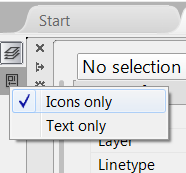 I recently posted how you can adjust AutoCAD’s Ribbon and its Quick Access Toolbar. Here I am going to wrap it up with going through the other tweaks I do when I install AutoCAD on my laptop. To help make sense of some of these I better explain my background a bit. 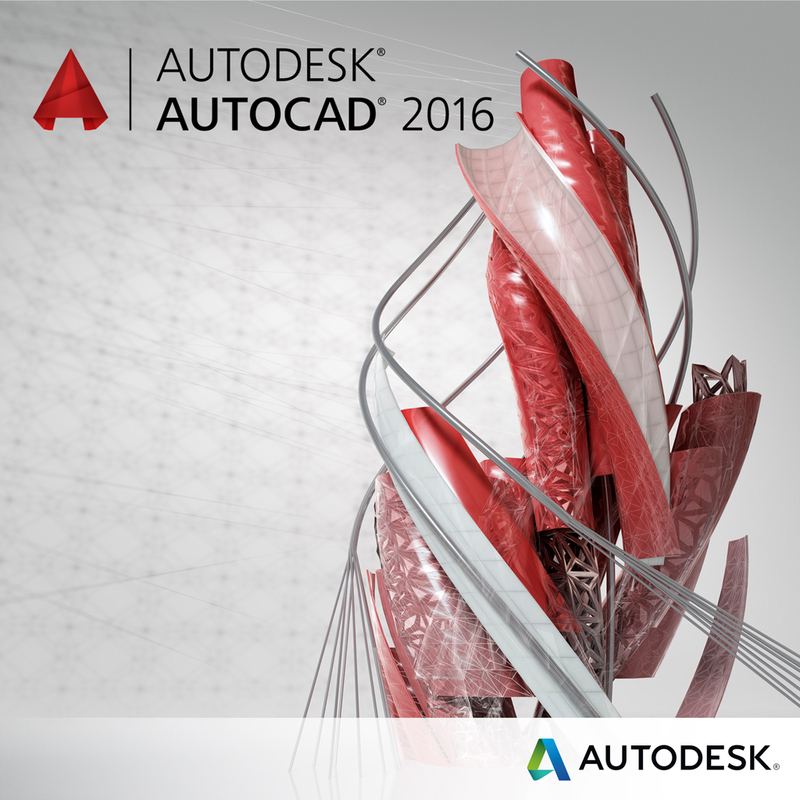 I don’t run AutoCAD all day, every day. I run AutoCAD, and AutoCAD Electrical and AutoCAD Mechanical heavily for a few days at a time, then may not open it for a week. I run Inventor and several simulation tools pretty much the same way. I also teach all these software packages. Because of this I don’t do a lot of heavy customization to my UI. I have to be able to teach it “out of the box.” I don’t remember keyboard shortcuts well. There are too many variations in the different packages that I have trouble keeping them straight. I run a higher end laptop machine. Often it is docked and runs a pair of monitors. Often, but definitely not always. Because of this I am careful not to leave the Layer Properties or other windows within AutoCAD out on another screen. My AutoCAD isn’t maximized (full screen) only for these pictures. Normally I have it filling one of my monitors. I shrunk it a bit here to make it easier to show my UI. Because of this AutoCAD is collapsing several panels on my Ribbon’s Home tab. I run with the Colors set to the classic default colors. The black background helps lines to show up better on a projector. I also run with the Light color scheme for the same reason: displaying on a projector. On the User Preferences tab I turn on the time sensitive right click, also known as the quick click. This makes a quick tap of the right mouse button the same as hitting <Enter>. Over on the 3D Modeling tab I always check the box to reverse my mouse wheel zoom. I know that puts me in the minority, but I can’t help it if the rest of you are wrong. That’s why it’s an option. I find the default zoom direction in Inventor works better for me, so I switch AutoCAD to match Inventor. Other folks do the opposite. At least we can do that now. Unfortunately I haven’t found how to do that in the various map programs yet. On the Selection tab I bounce up the size of the Pickbox so that it matches the Grip size. I’ve been tempted to turn off the Lasso selection method, but I am getting used to it and am beginning to like it. I just have about 20+ years of muscle memory to get through. The last thing I want to point out are the icons I have down the left and right sides of the graphics window. These are the Layer Properties Manager and the Properties windows on the left, and the Tool Palettes and DesignCenter on the right. I’ve anchored these windows to the sides of the graphics window. But just doing that still caused me some issues. When I would be doing a webcast my cursor would lag my mouse movement a little bit. So when the full titles of the anchored windows were displayed my cursor would touch the title, and the window would fly out. Then I would have to wait for it to roll back up before I could move on. By right clicking on the title I’ve changed the display to Icons only. That way I have to deliberately move my cursor over the icon to get to the desired window. You might find this a little slower, but for me it’s worth it. So that’s my typical tweaks to AutoCAD. I hope that reading this got you thinking about what you might do to reduce your eye strain and improve your speed.